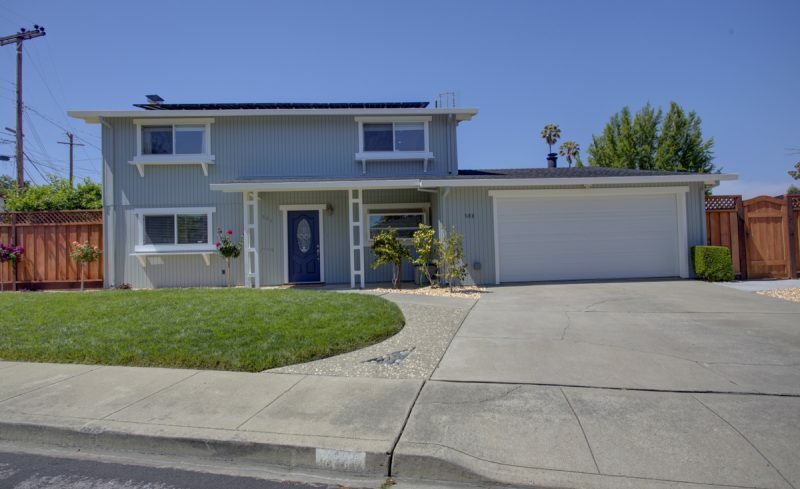 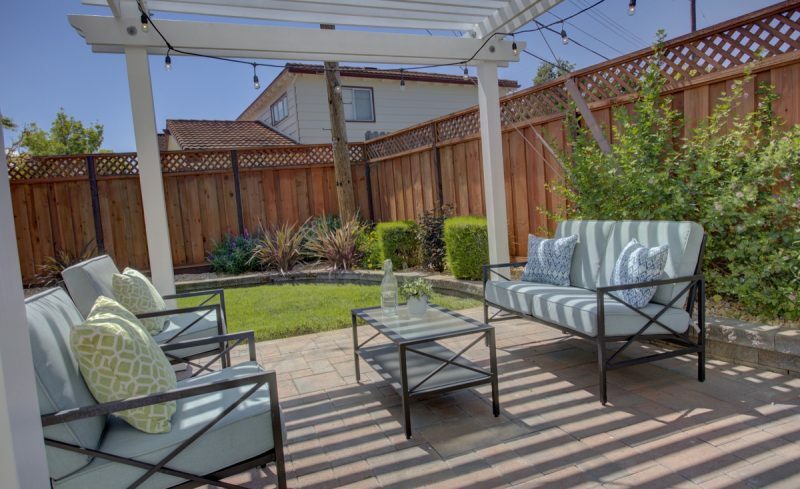 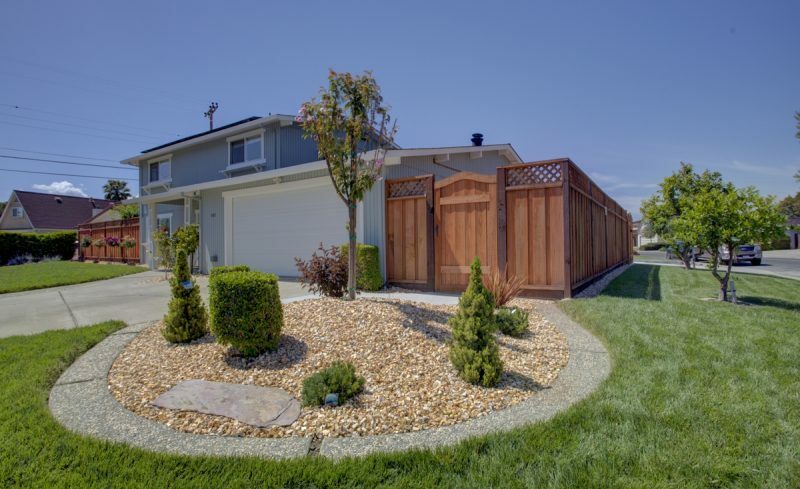 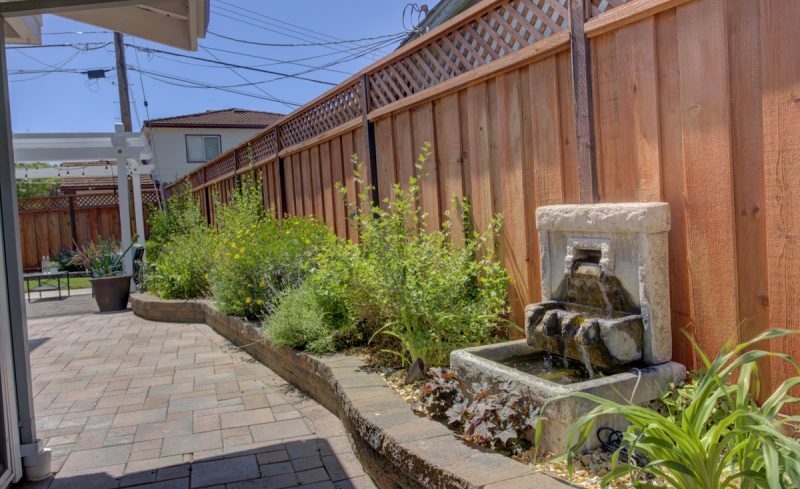 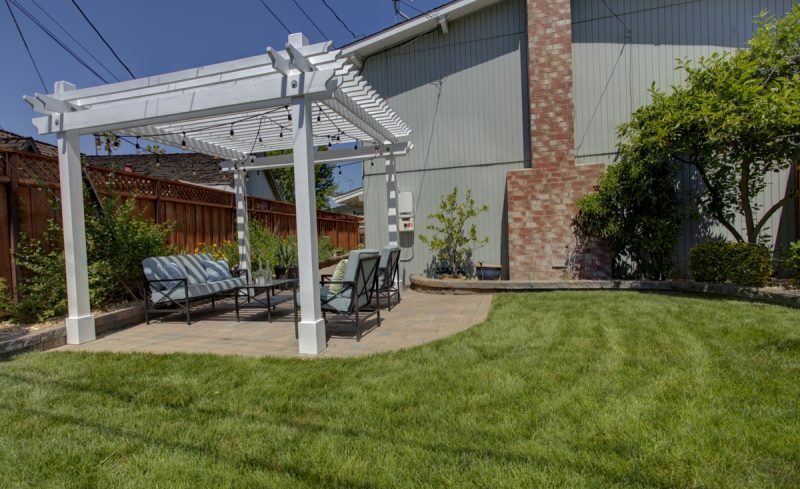 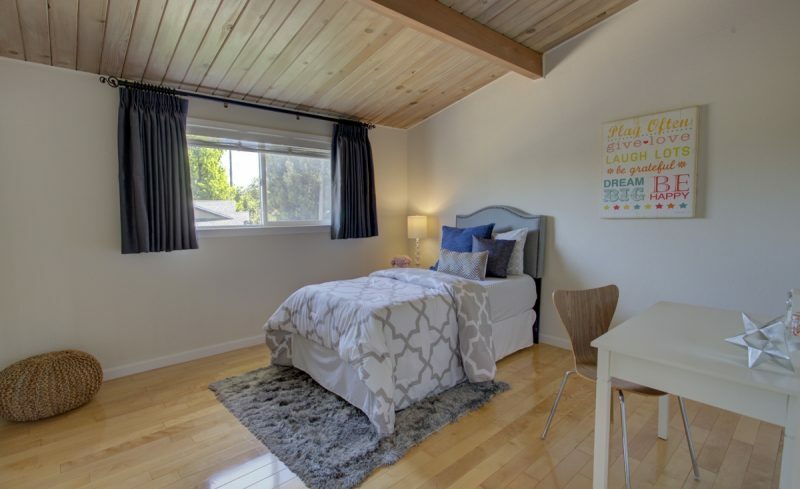 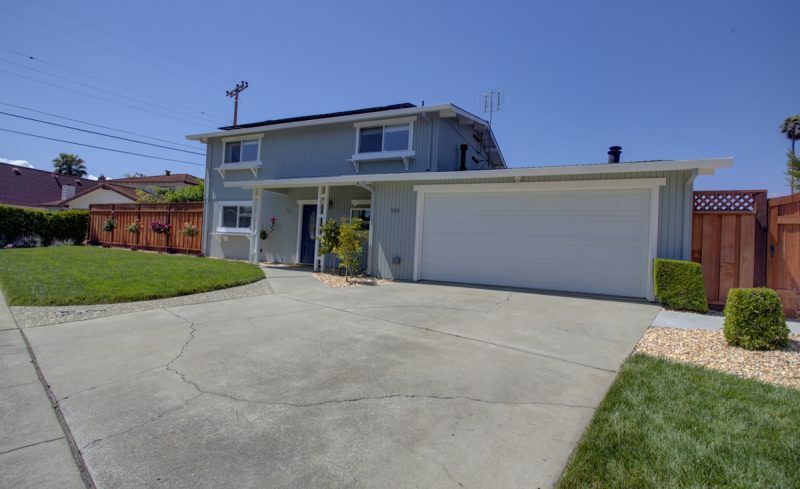 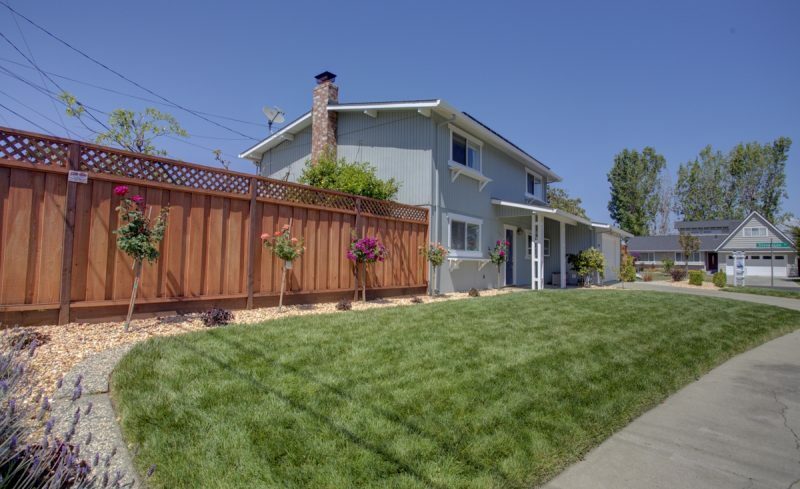 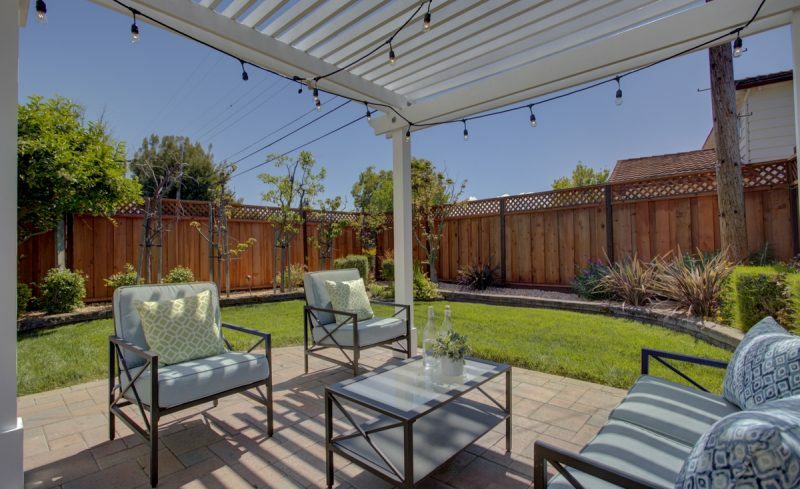 Amazing Stonegate home with Sutter Elementary & walking distance to Millikin Elementary. 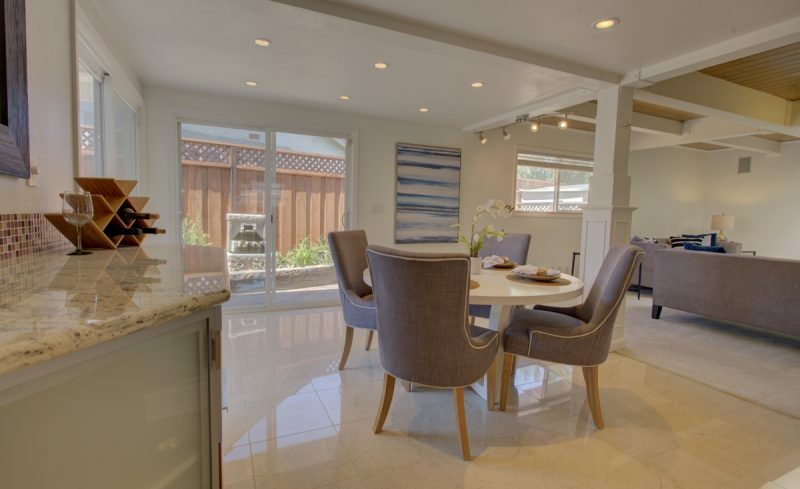 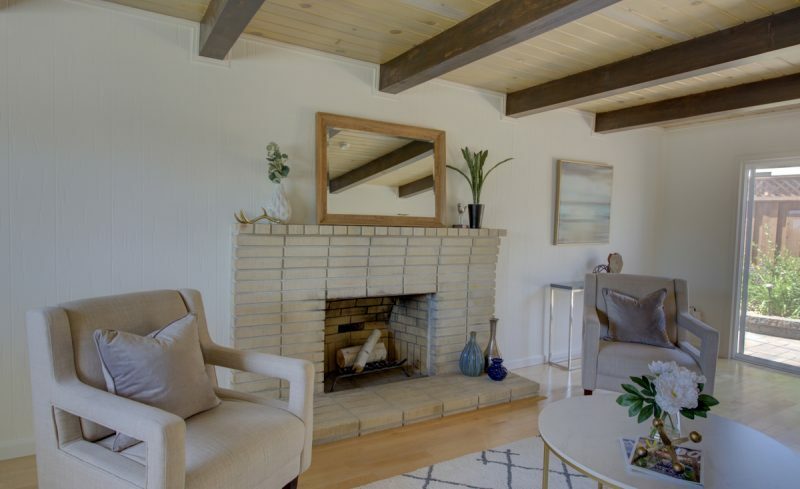 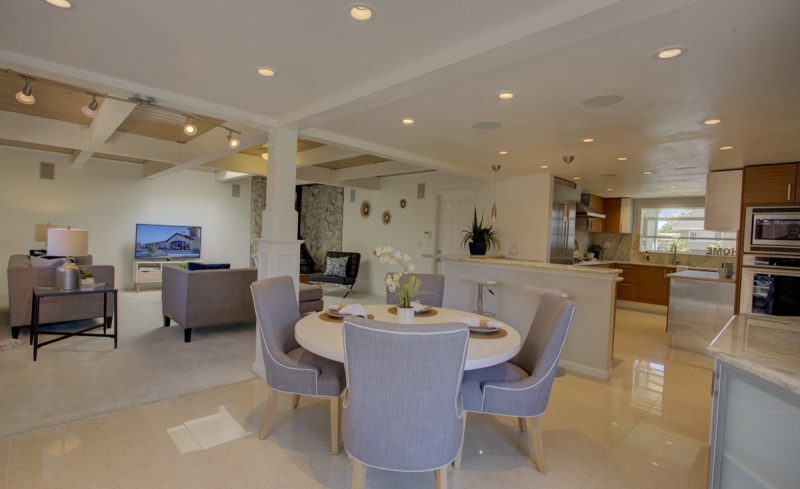 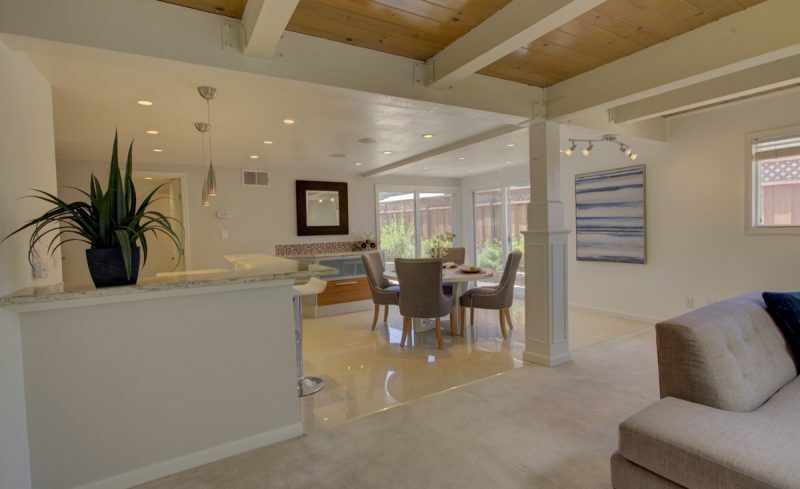 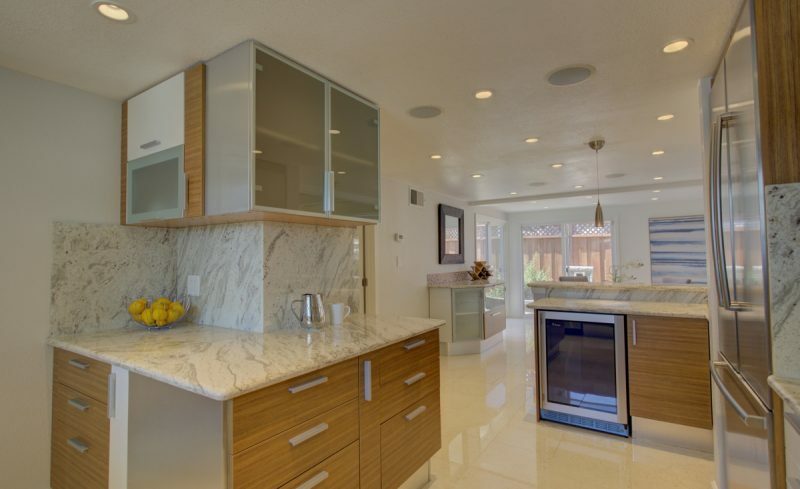 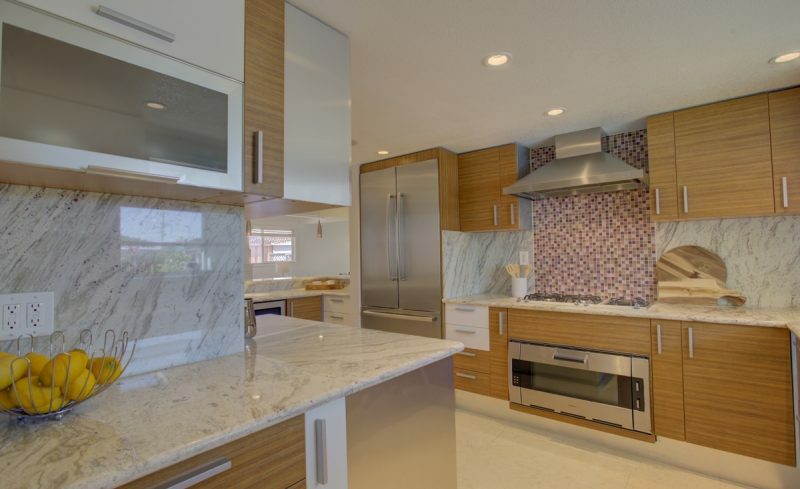 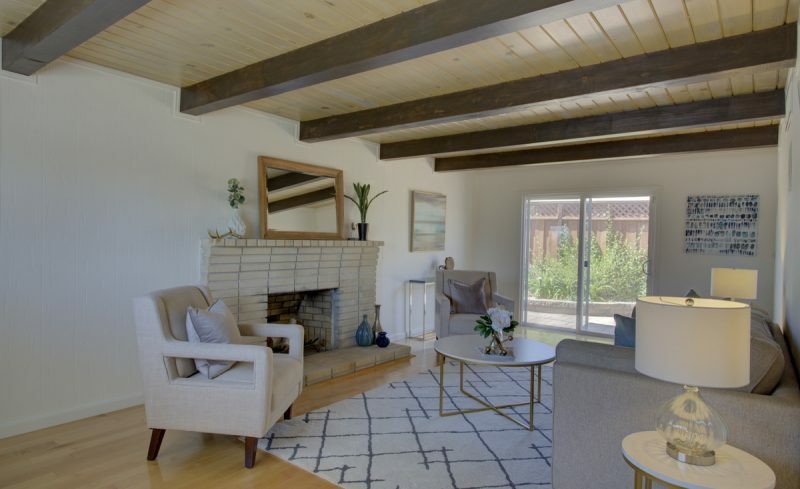 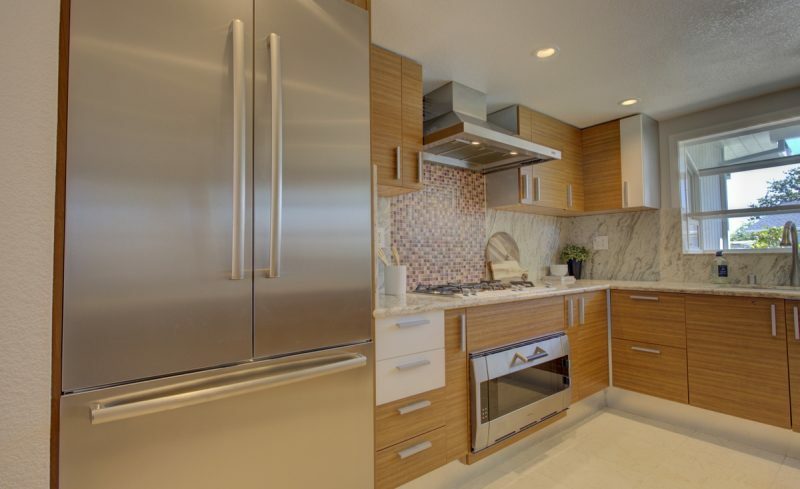 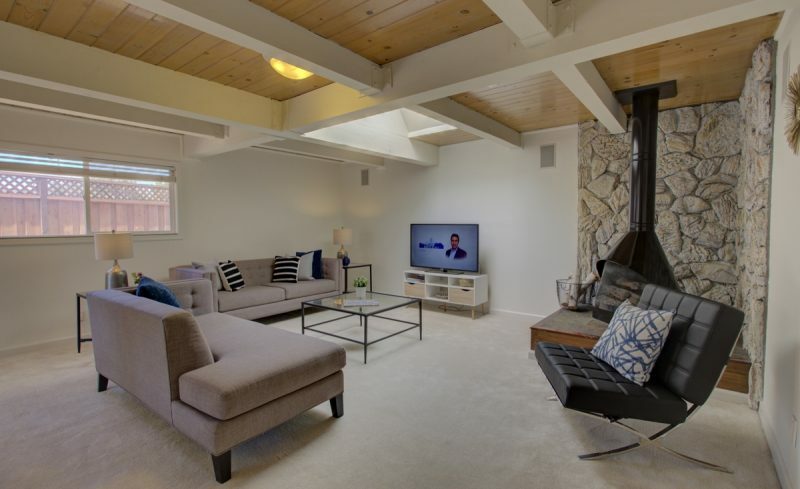 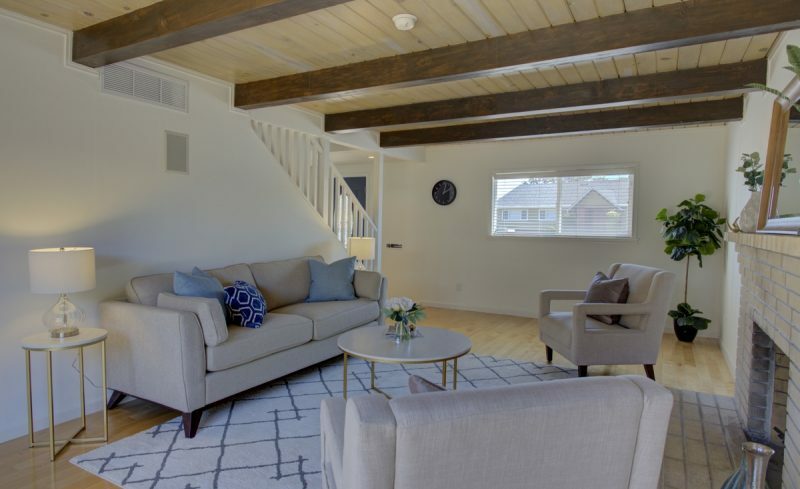 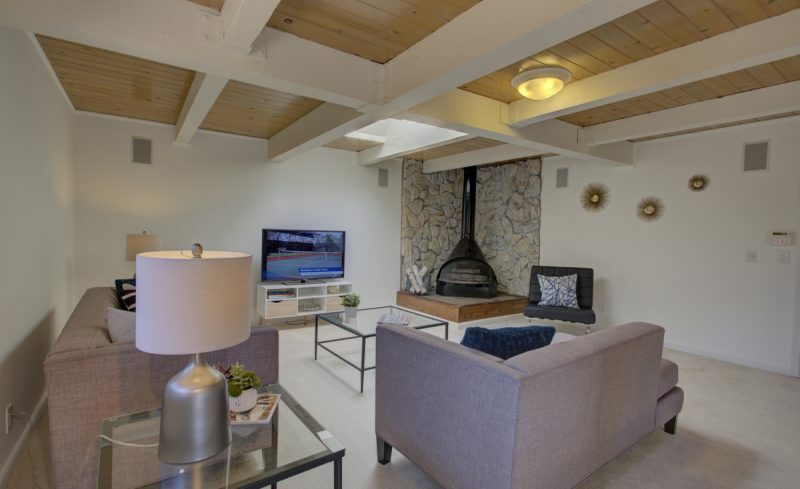 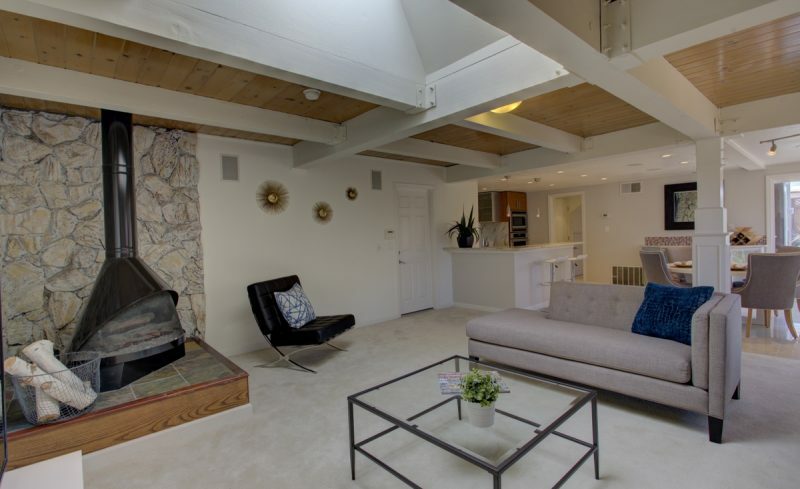 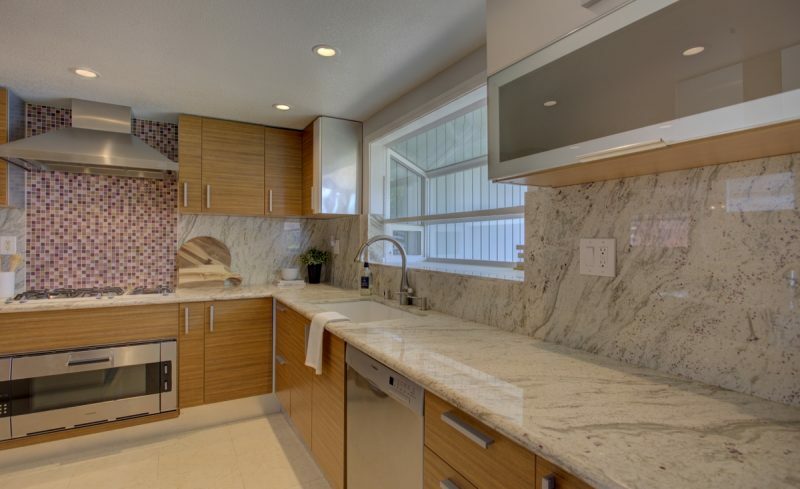 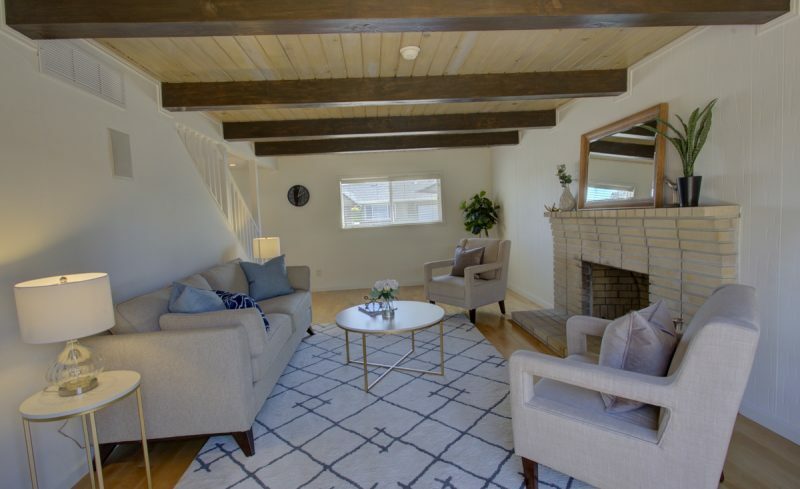 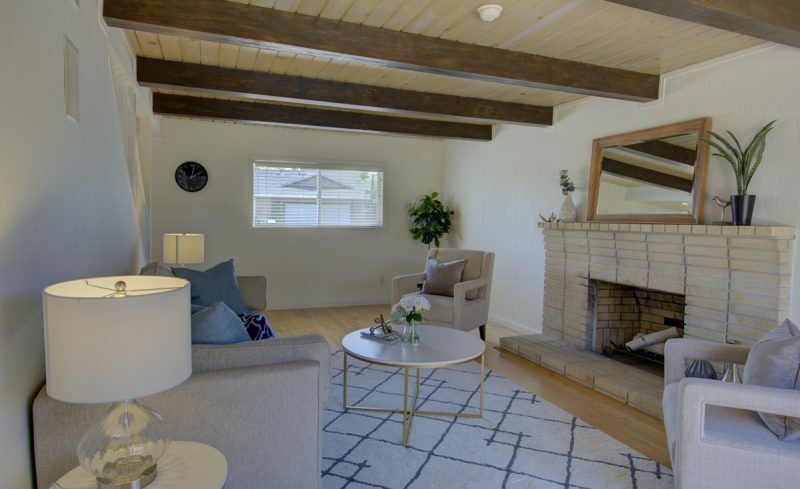 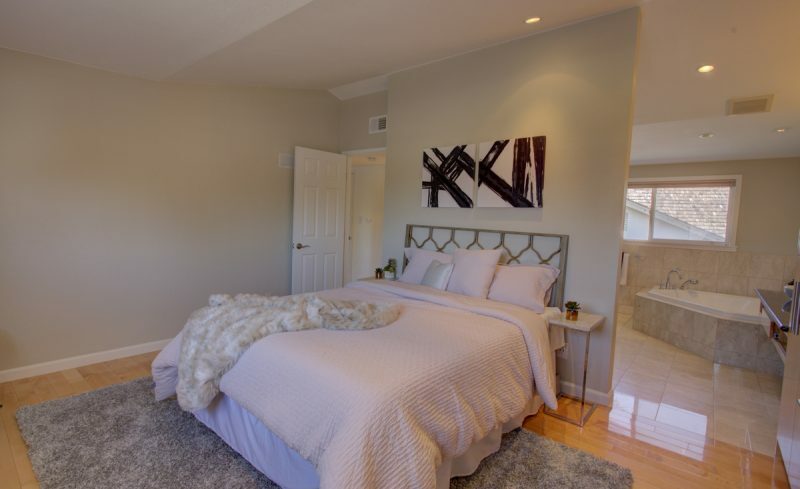 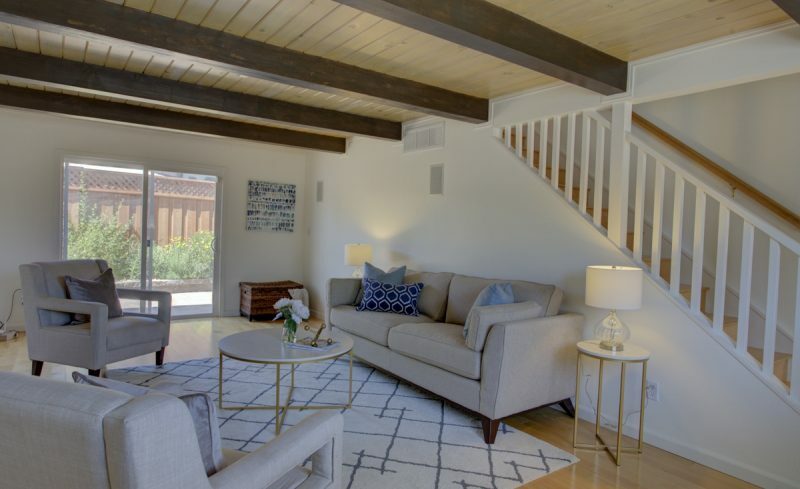 Home features contemporary styling and modern upgrades. 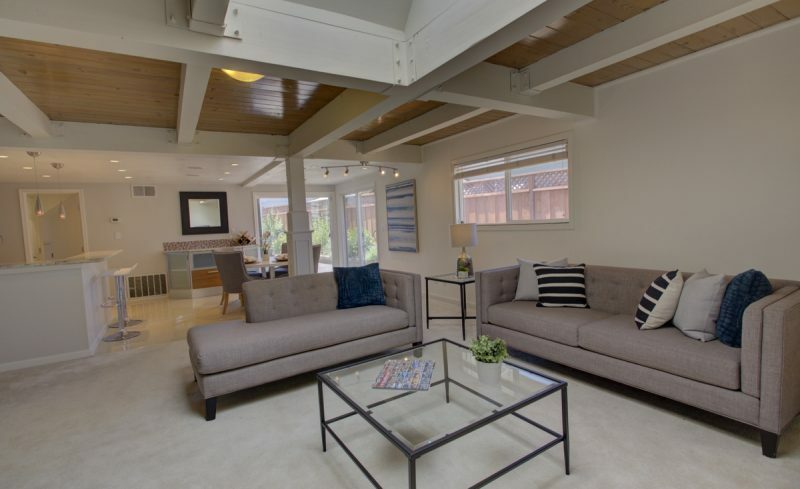 Spacious floorplan with large living & family rooms. 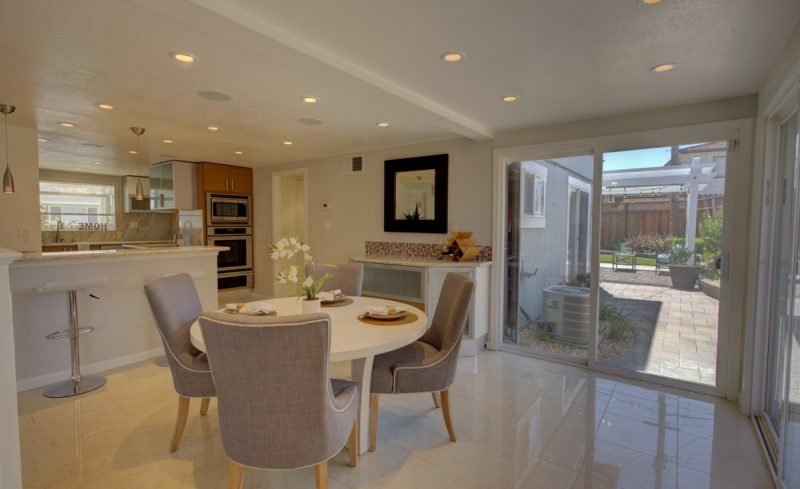 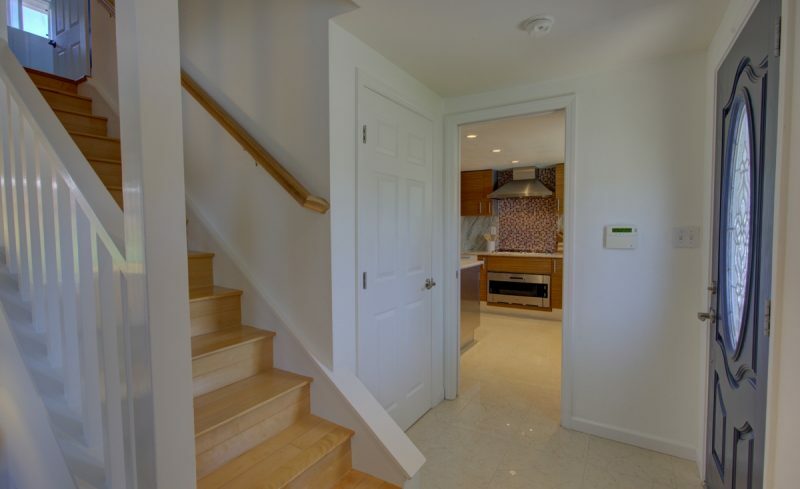 Open kitchen to dining & family rooms, & three sliders leading to backyard. 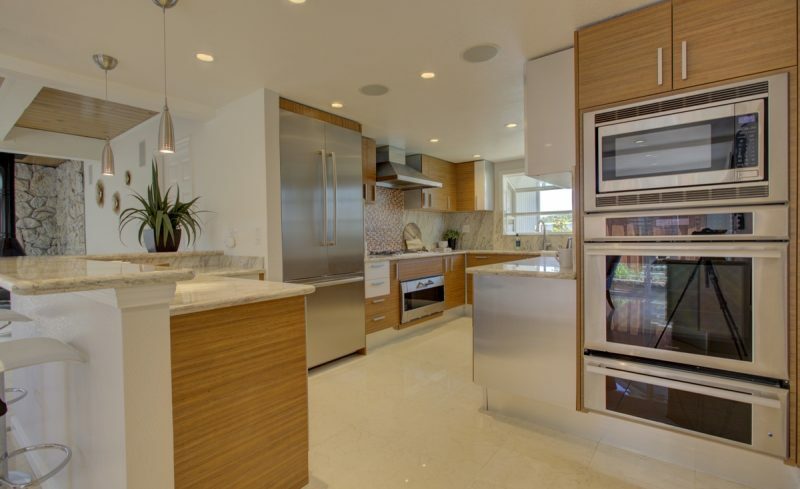 European style kitchen with top name appliances such as stainless steel Gaggenau gas cooktop, one Gaggenau oven, and one Thermador oven. 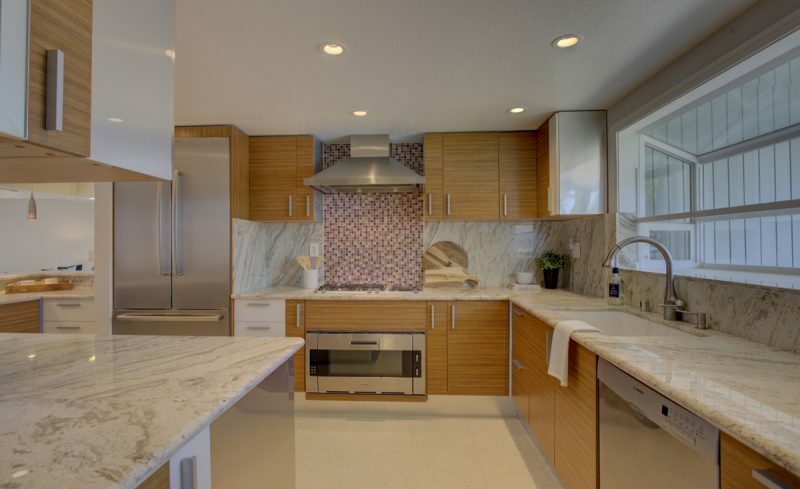 Bosch built-in refrigerator, 48 bottle wine cooler, and Bosch dishwasher, Thermador microwave oven & warming drawer. 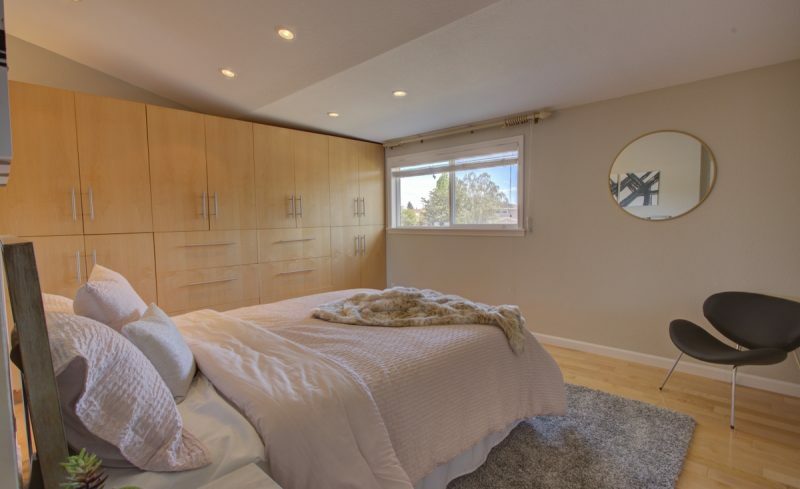 Spacious master suite with built-in closets organizers by California Closets. 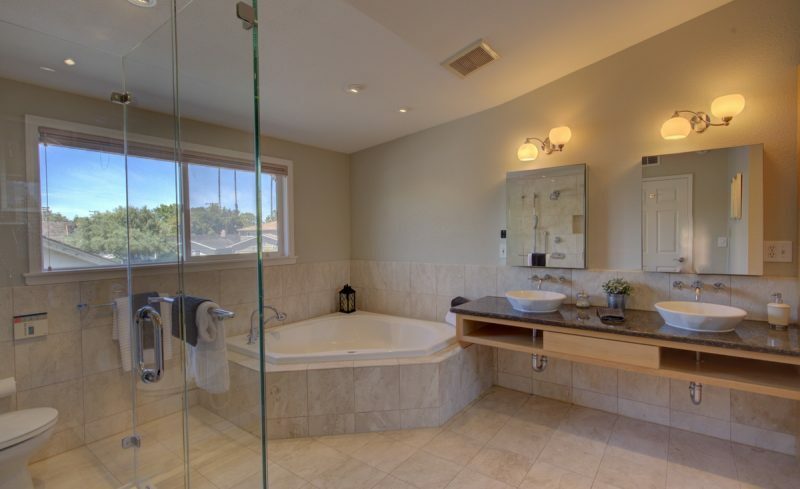 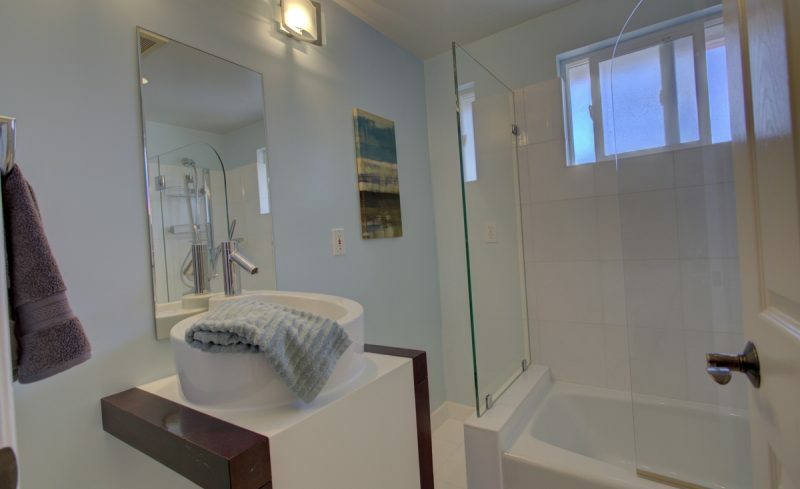 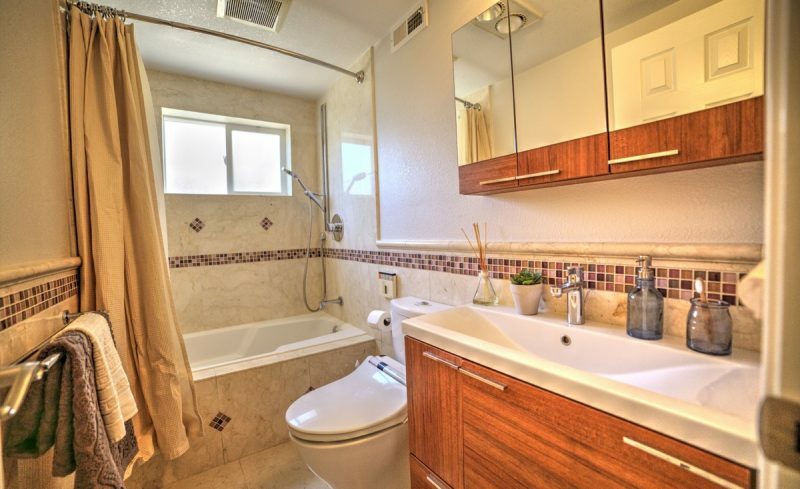 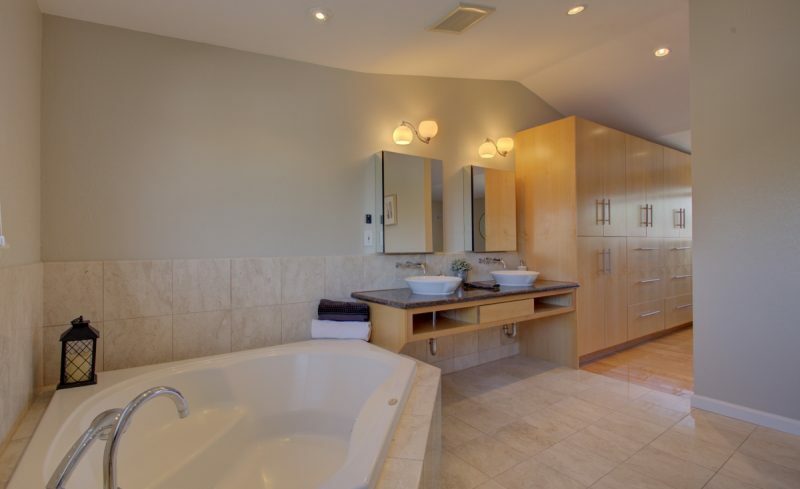 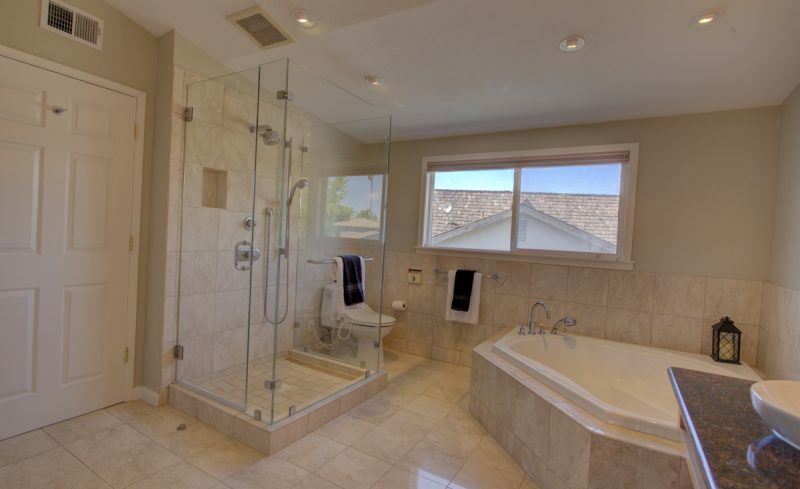 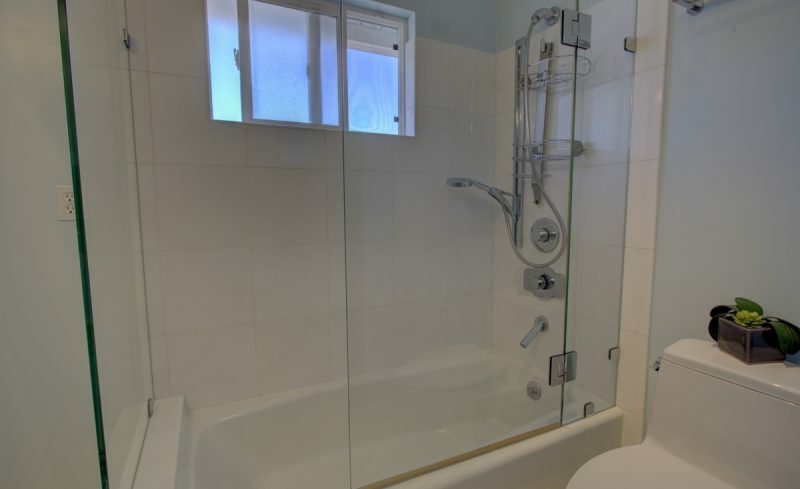 Luxurious master bath with dual vanity, large shower stall with frameless glass enclosure, and separate soaking tub. 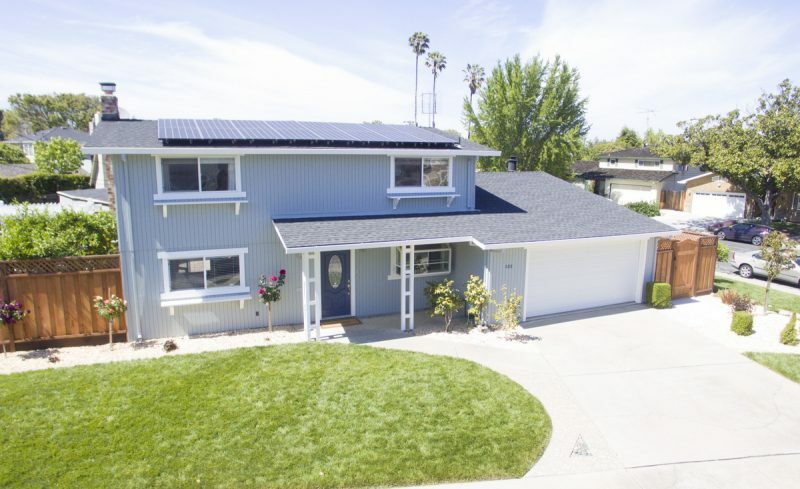 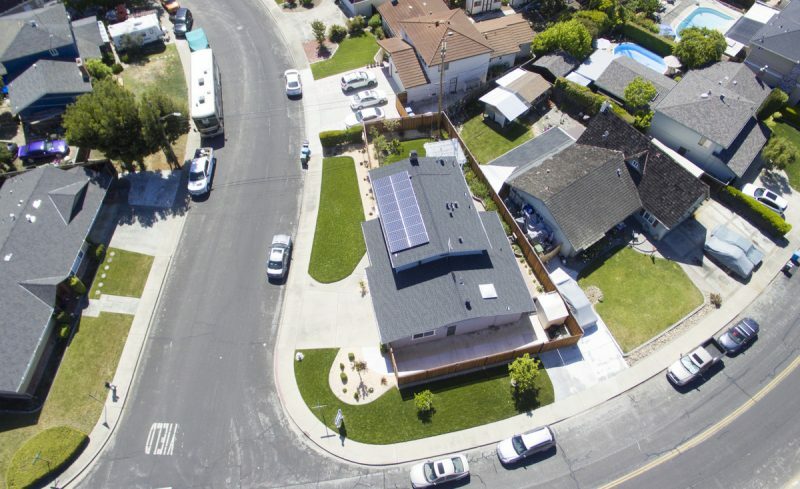 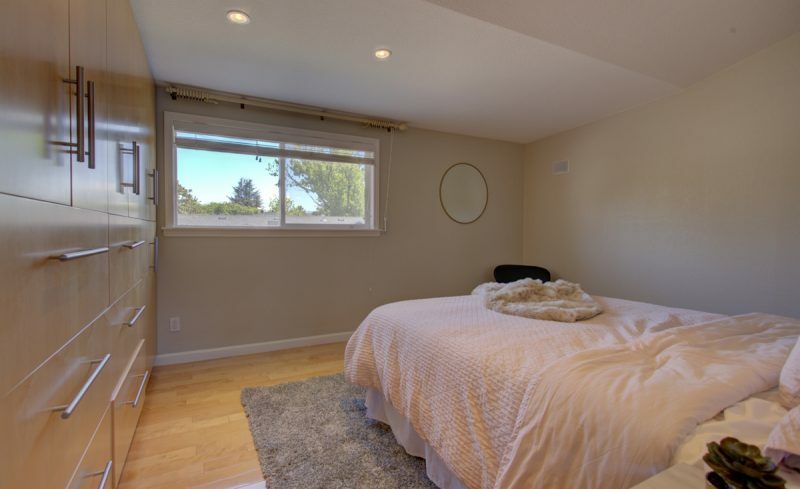 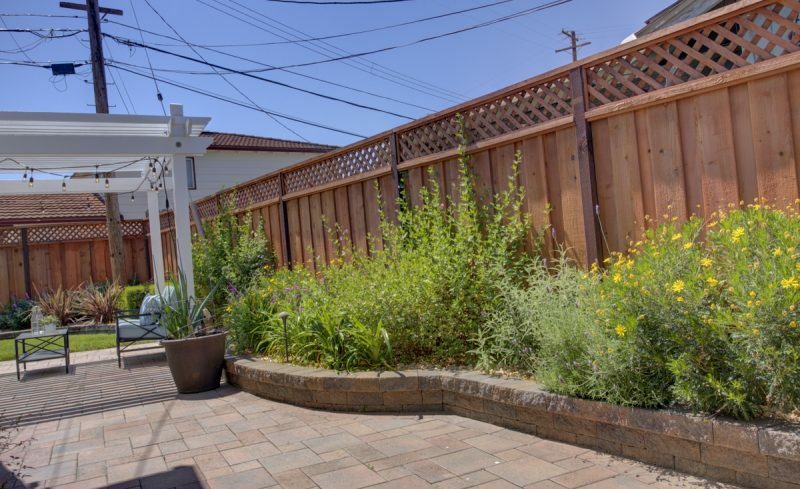 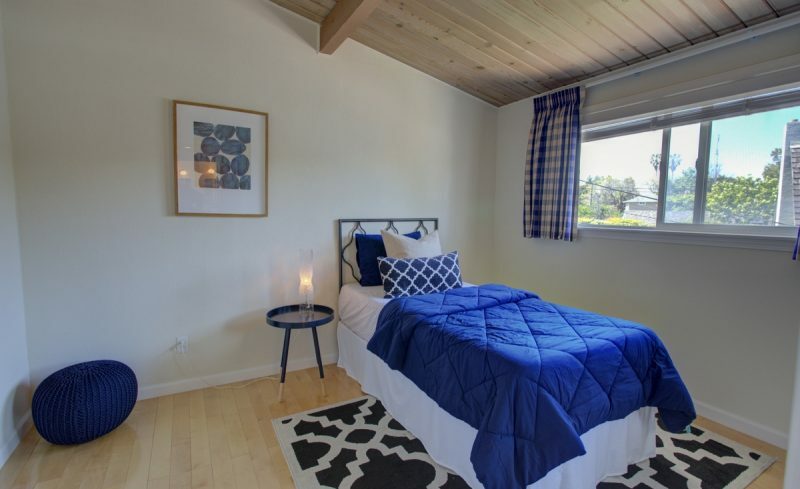 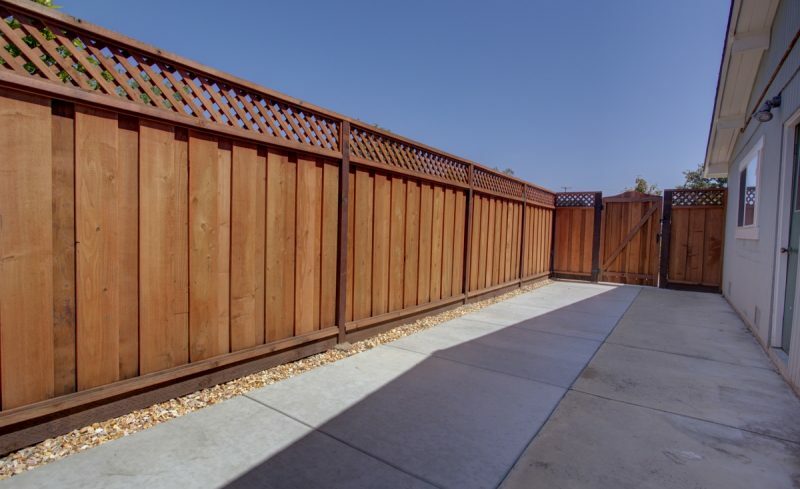 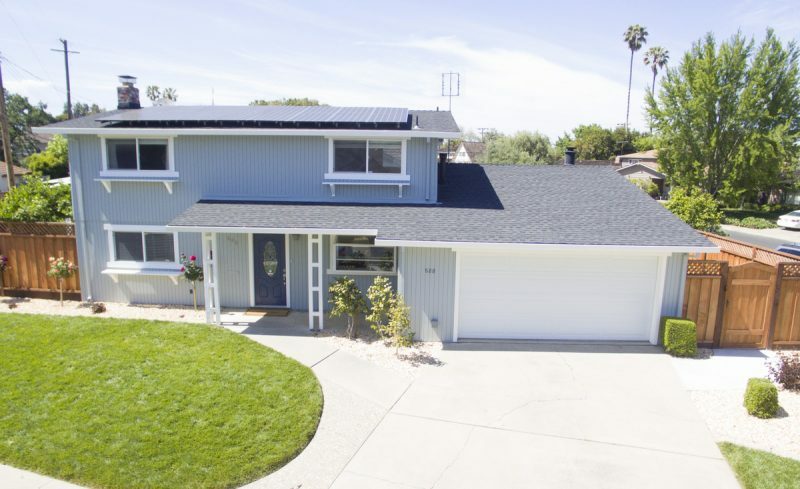 Additional features include dual pane windows, solar panels, wired for Tesla electric car charging, brand new redwood fencing and gates, pavered patio with arbor. 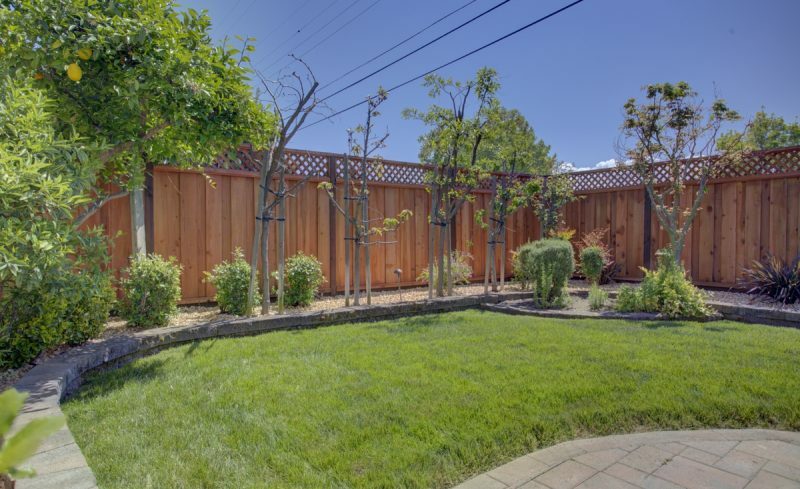 Various fruit trees, lawn areas, and planters with automatic sprinklers and drip system..& much more.